Travelling to the biggest and busiest city in the country can be quite a daunting prospect for parents. Kids are known for being curious and it can be difficult trying to traverse the city while keeping them safe and entertained. If you’re looking for an ideal family hotel near Paddington Station where you can relax and easily access transport links, our Park Grand Paddington suites are perfect for you. 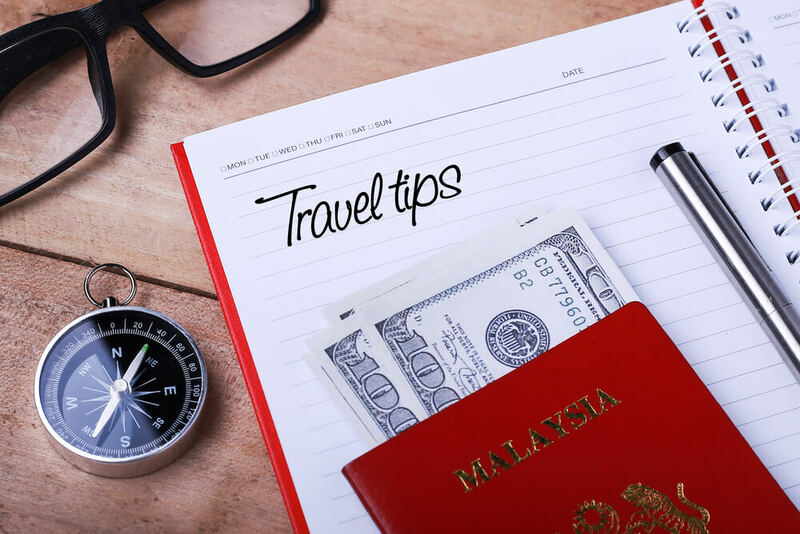 Here are some top tips to make sure you’re prepared for your family trip. If you’re planning your first family trip to London, you may be worried about how busy the city will be and how easy it could be to lose sight of your youngsters. One of the best things you can do is sit them down and talk to them before you set off. Let them know what to expect and make them aware that London is a big city so it’s important that they stay close to you and listen to what you say. Everyone knows how unpredictable London weather can be, so don’t forget to pack suitable clothes for your kids. Even during the summer months, London can be prone to showers so don’t forget a waterproof coat just in case. Comfortable footwear is also a must if you plan on travelling around the city a lot as there will be a great deal of walking involved. There are plenty of ways to get around London but it can be more difficult if you’re travelling with little ones, especially if they need a buggy or pushchair. Luckily, the public transport systems in London cater for parents travelling with kids. The step-free Tube Map highlights all of the stations that are easily accessible even if you have a buggy. Planning your route ahead of time also means that you can focus all your attention on the kids without worrying about getting lost. There are a number of popular London attractions that are free for children which means you can save a little money while still keeping the little ones entertained. Toddlers under the age of five get to travel on all London transport for free and those under the age of three will be given free access to top destinations like the London Eye and the Tower of London. 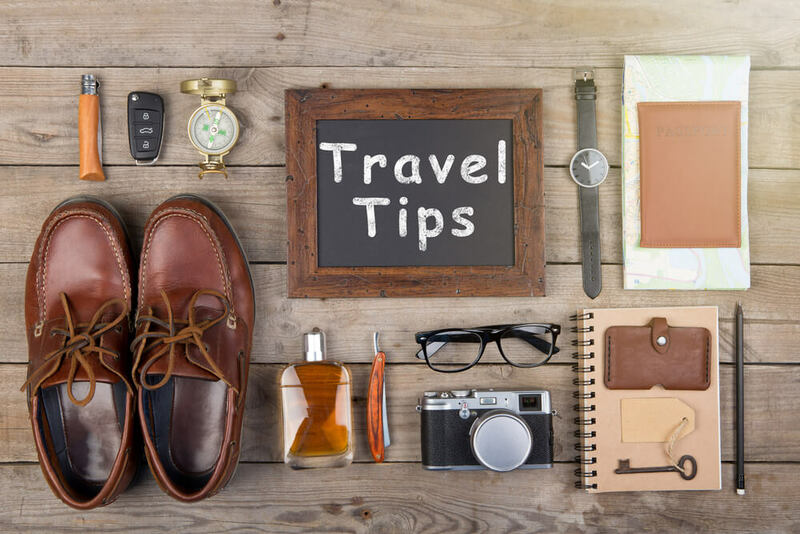 Be sure to take your smartphone along with you on your travels and make the most of the latest apps designed to help parents that are travelling with youngsters. The Wowmum app is a GPS service that highlights all of the local amenities and child-friendly places such as changing areas, parks and activities for kids. There are also products on the market that allow you to put a GPS tag on your little one’s clothing so you can track their location if you lose them in the crowds. Share the post "Top tips for travelling with youngsters in London"